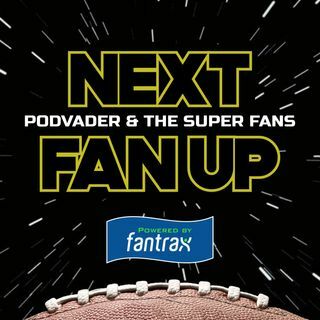 PodVader presents the SuperFans of the NFC North to preview the division. Josh (Lions) leads the roundtable including Tom (Bears), Brian (Packers) and our newest rep, SK (Vikings). Be sure to email your reactions to nextfanup@gmail.com or tweet us @nfupodcast. Subscribe on iHeartRadio, Apple Podcasts, Stitcher, TuneIn, Spreaker & more. ... See More Leave us a review. Share with a friend. Listen and enjoy!! !